Warm casual trouser for kids to wear on daily routine best for winter season. its a pack of 3 different color trousers i.e Royal Blue, Red marroon, navy blue. Fine quality brand look by patching brand names, not shiny and dark colors thick and blend material, which is mix of fleece and wool. Suitable for both baby boys and baby girls. 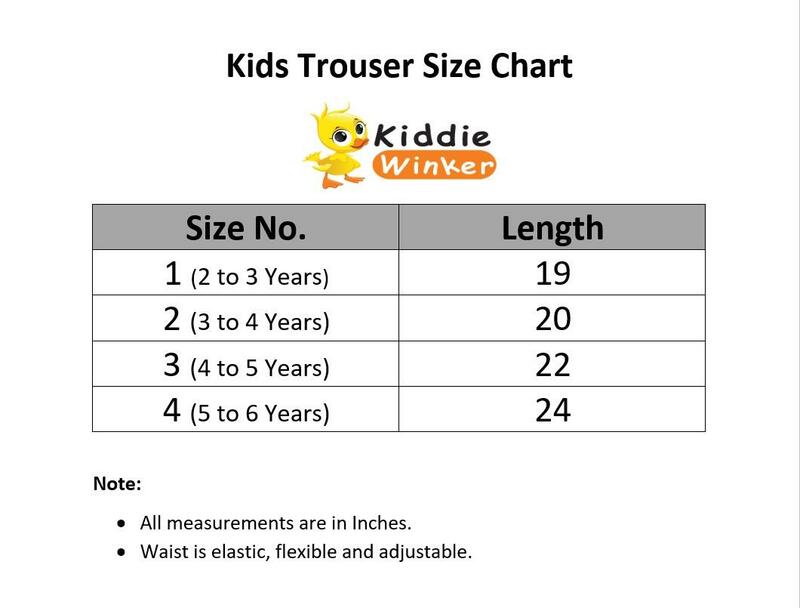 See size chart while placing order so that you can get comfortable fit size for your baby. 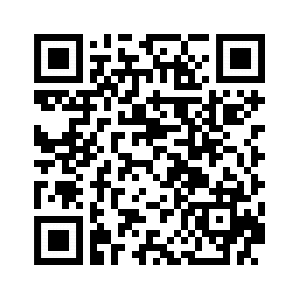 Ok, Thanks for suggestion, At this price products is good If you purchase good quality price will be high, While Next time we improve our products Quality. Nai 24 lenght tak hn .